 At WaHu Student Apartments, we are all about making college living cool and comfortable. You can tell by our long list of incredible features and amenities that you will benefit from when you become a resident at our urban University of Minnesota student housing complex. 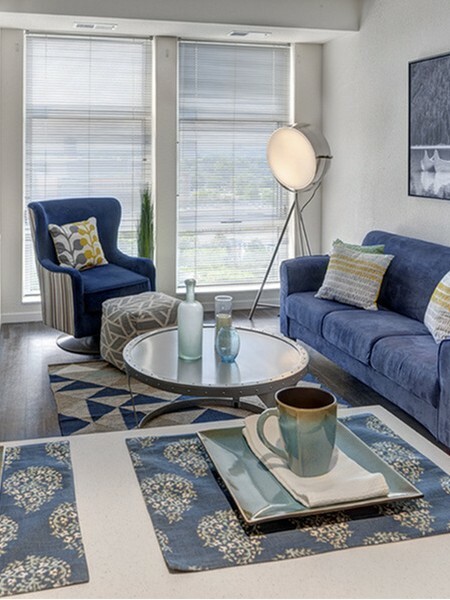 Within each of our consciously designed fully-furnished apartments you’ll find private bedrooms and bathrooms for every person living in the unit, stainless steel appliances, high-speed internet access, simulated hardwood floors, and a washer and dryer. No need to hoard quarters and fight over machines again! While comfort and convenience is important to upscale college life, we’re also all about community mindedness. You can meet interesting fellow residents in our indoor/outdoor pool and hot tub, lead an evening study session by a fire pit and BBQ grills, get fit with friends in the 24-hour fitness center that features cardio on demand and a tanning booth, or take a relaxing break in our theatre room and game room. Plus, our UMN housing complex is just a short walk from TCF Bank Stadium, so you can cheer on the UMN Golden Gophers or Minnesota Vikings during the football season! WaHu is also situated above a shopping and design district, featuring a row of retail shops, cafes, and bars. You can enjoy a terrific cup of coffee while your paper prints at the 24-hour computer center. It’s all here in our off campus Minneapolis student apartments. Never get bored living at WaHu. Private Bedrooms, Bathrooms, and Spacious Closets.